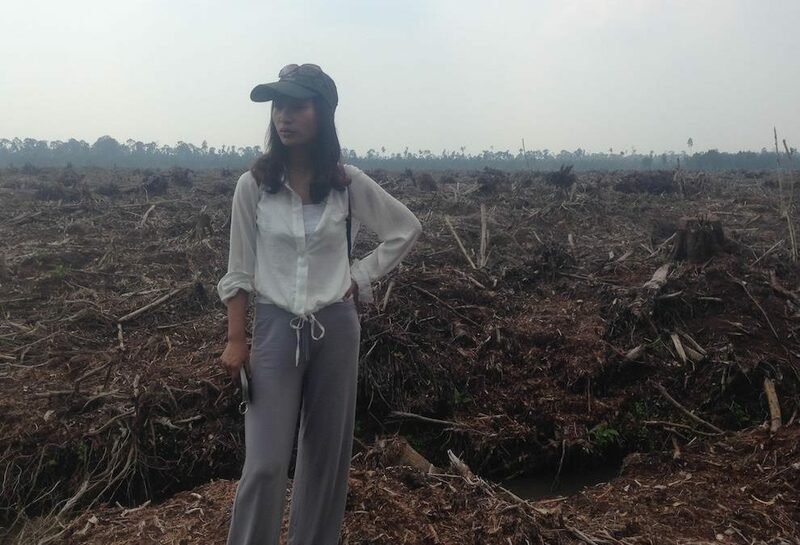 The factsheet draws together evidence from NGOs in Indonesia who have been monitoring APRIL’s activities, and it reveals significant problems linked to the company including deforestation, release of carbon from deep peat soils, social conflict and corruption. Many of our member organisations are calling on APRIL to cease deforestation, immediately, and to strengthen its currently weak forest and social policies. Research carried out jointly with BankTrack has identified several banks that provide financial services to APRIL, including Santander, ABN Amro, Credit Suisse and a number of Chinese and other East Asian banks. Our member organisations continue to put pressure on these banks to divest from the company and its affiliates in the Royal Eagle Group. Read more on Mongabay.